Tuff Torq Hydrostatic Transaxle: With Enhanced Traction Control is fully automatic, sensing when the rear wheel starts to spin, locking the wheel and giving it positive traction. Provides superior traction in wet or uneven conditions and eliminates loss of forward motion. Pivoting Deck: ±12 degree pivoting deck with proprietary return to neutral is engineered to glide over uneven terrain. 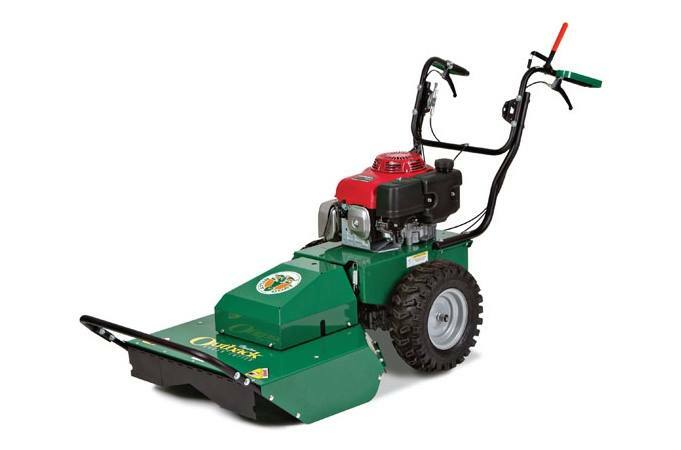 26" wide deck with higher tip speed for improved speed and cut quality. Wider Tractor Tires: For better grabbing and pulling power.